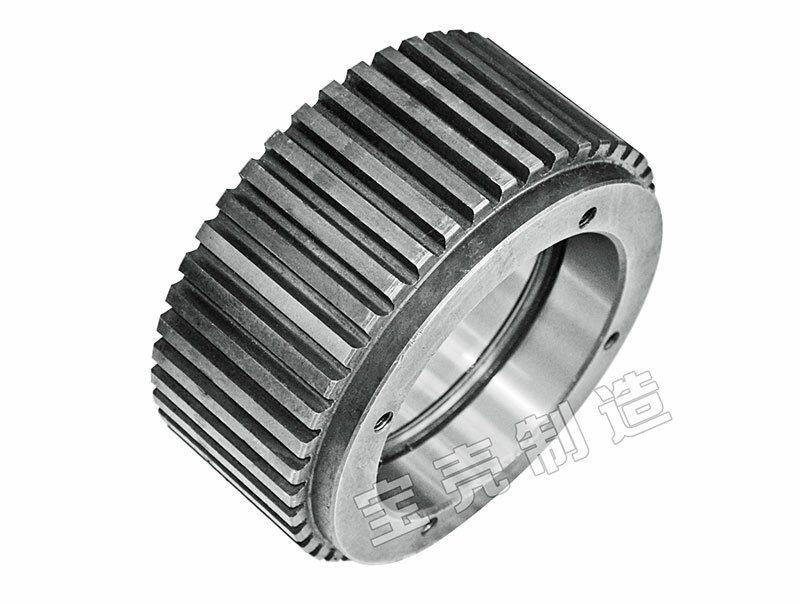 Roller Shell for Pellet Machine is one of the main working parts of the granulator. Used for processing various kinds of biofuel particles, animal feed and other particles. Adopt high wear - resistant alloy stiffness, carburizing heat treatment, uniform hardness. It has a long service life and different types of structures such as tooth-shape pass, tooth-shape pass and pass. The clamping part has inner eccentric shaft and other parts, the size is accurate, convenient to adjust the distance between the roller and the ring die according to the requirements of production, and easy to be folded, easy to replace the roller shell. Commonly used roller shell shape: honeycomb shape, alveolate shape, alveolate with edge. The square root honeycomb and notched roller is mainly used for granulation of livestock and poultry. The material has good performance. It is widely used in feed mill, but the wear of circular mould is not uniform. We supply all kinds of Roller Shell for Feed Pellet Machine. Welcome to contact us! Next Feed Pellet Press Roll How to Solve The Problem?